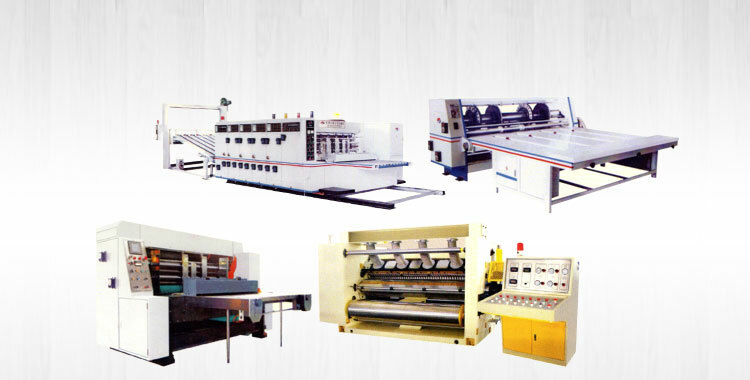 We are agile Manufacturer, Exporter & Supplier of Rotary Die Cutting Machine from Punjab, India. 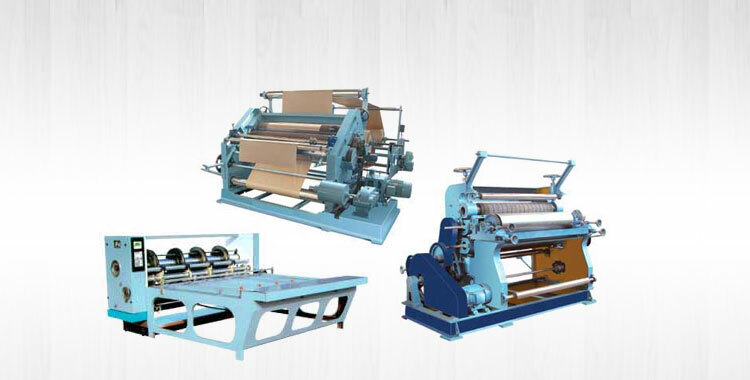 The product is precisely engineered for providing smooth operation. 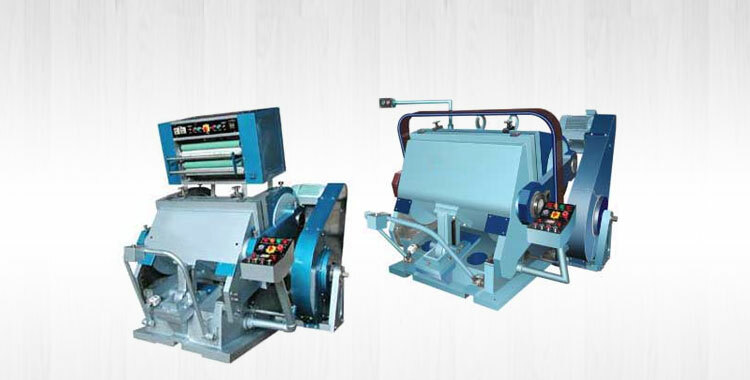 Low maintenance requirements, excellent performance and low power consumption are some of the key factors, which make our Rotary Die Cutting Machine high in demand among global buyers. 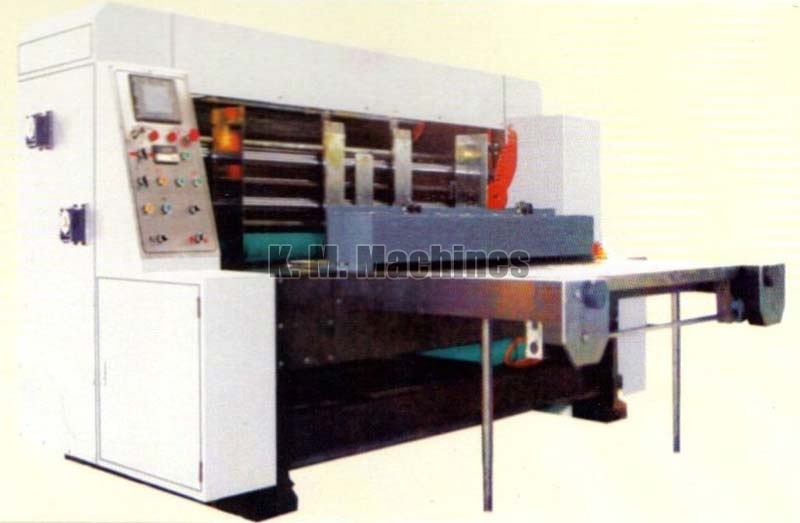 We offer Rotary Die Cutting Machine at rock-bottom prices to our esteemed customers. The die cutting scraper could be adjusted horizontally with computer and electric digit control ranging from+5mm to -5mm. Left and right baffle and back baffle position are controlled by computer and electric 4t; the side baffle is equipped with pneumatic trimming facilities. 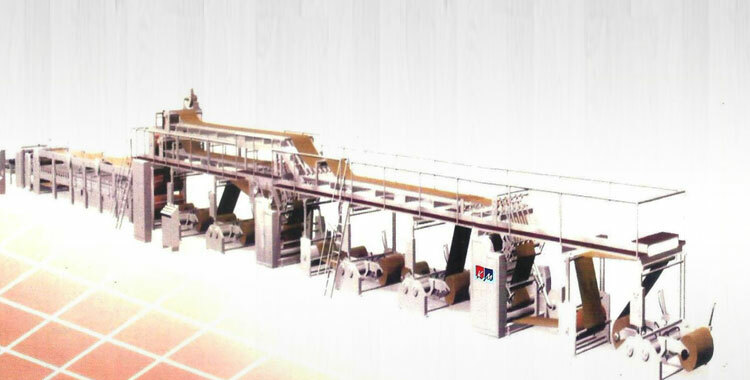 Consecutive or skip paper feed, infrared electrophonic counter, brush dust removal mechanism. 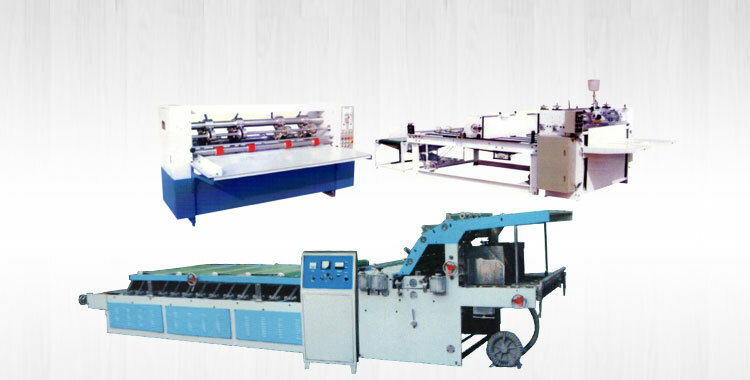 Available in Chain feeding & Automatic board feeding.